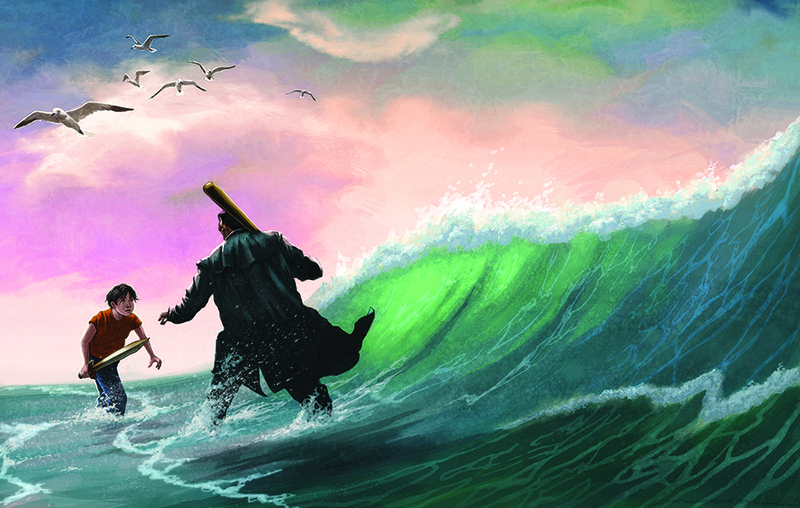 Rick Riordan just gave us the green light to share some illustrations from the The Lightning Thief Illustrated Edition and they are phenomenal. Here’s a special list of why August 14 can’t get here fast enough. The perfect excuse to read The Lightning Thief, AGAIN. Like you need one, but this really will be a great way to revisit this classic story. 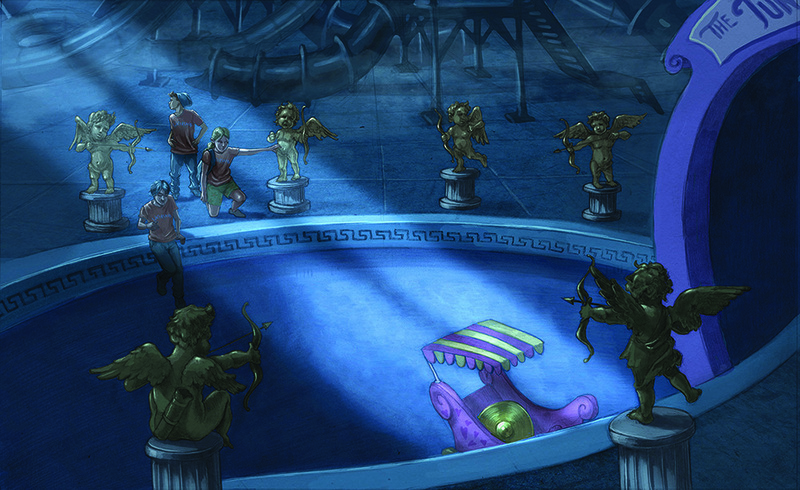 You can enjoy Percy’s kick-off adventure with an enhanced visual experience because there’s. 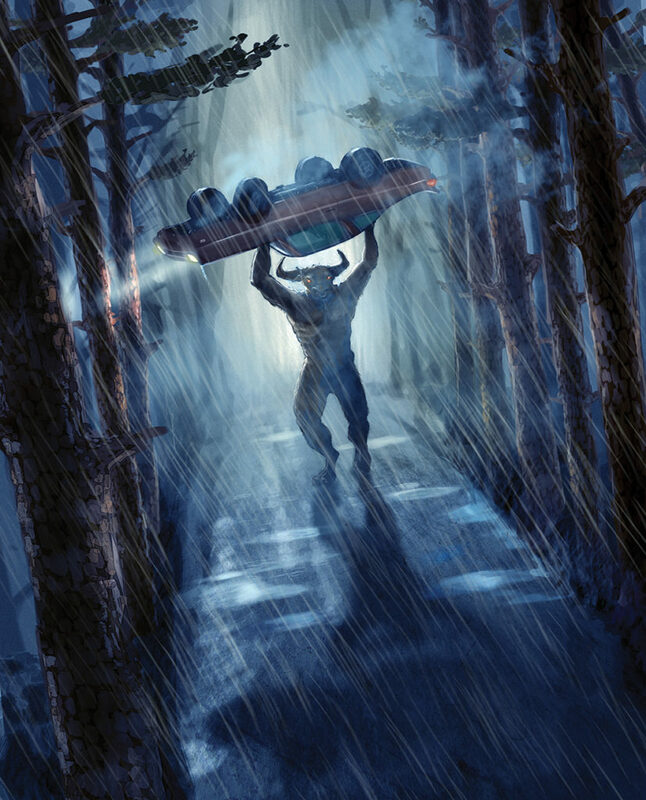 . .
New John Rocco art on nearly every page! We love his covers so much, we can’t believe they’ve packed an entire book with his artwork. You’re spoiling us, Uncle Rick! This book is super collectible. As if you need me to tell you this. But just know that this edition is full of luxe details. With all its stunning artwork and oversized glory, let’s face it. . . Your coffee table needs this book. You can put this one into rotation with its large-format kin, Percy Jackson’s Greek Gods and Percy Jackson’s Greek Heroes. As the original demigod adventure, it’s the perfect anchor for your Riordan-themed decor. Plus you can turn to a new page every day of. . . These illustrations! I mean. . .
Let’s just get to it. Look at these! Check out this Entertainment Weekly preview for more images and great info.